It’s probably safe to say that Allison + Ross are a couple of ballers. 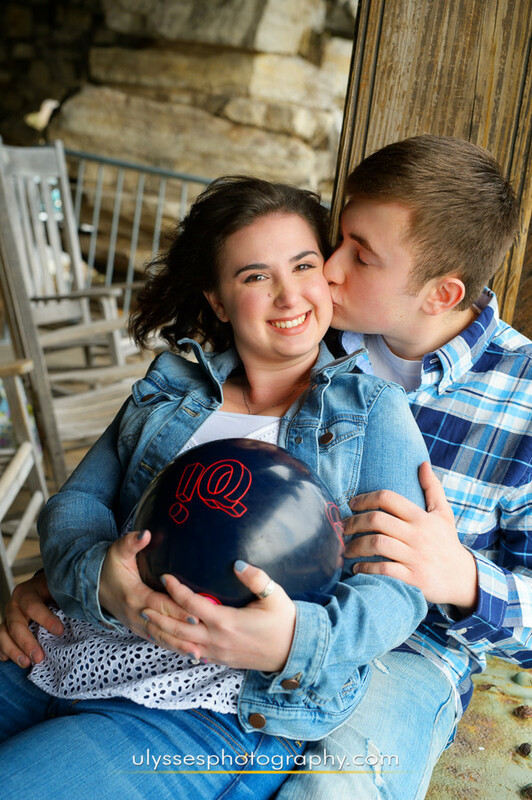 No, let’s correct that — they’re both BOWLERS, as in their love for 10-pin bowling, bowling alleys, bowling lanes, and all things related to the sport. It’s one of the many things they share in common, so we had fun bringing that unique element into their engagement photos. 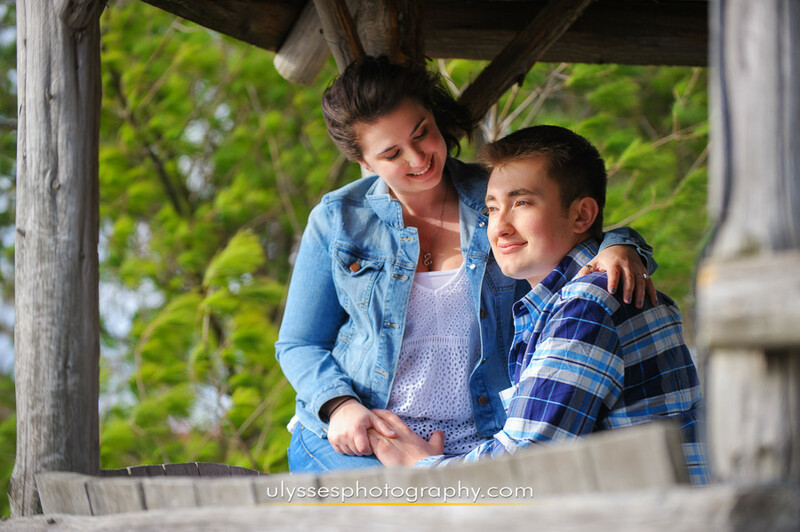 As photographers, there’s no better feeling than knowing how happy our couples are with our work. There was no doubt about this with Allison + Ross (and their families). 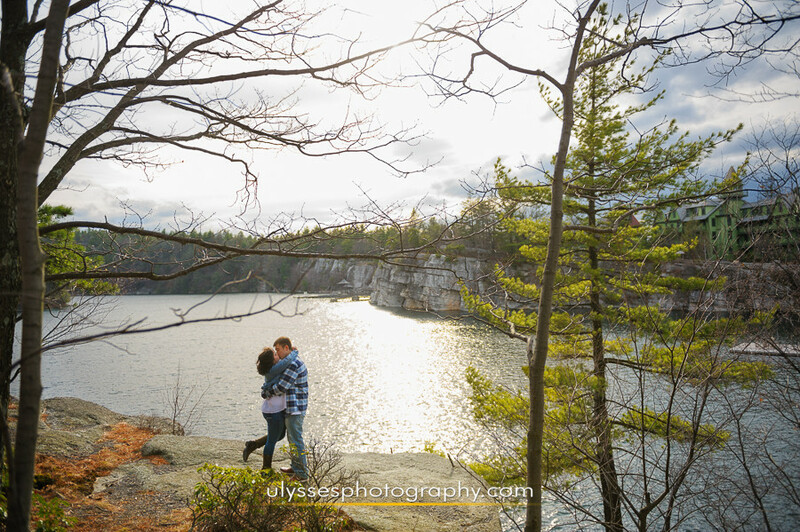 Seeing how completely blown away they were with their own photos taken at the historic Mohonk Mountain House resort confirmed for us just how happy we are to be their photographers! We’re highly anticipating spending the day with them for their 2017 wedding at the elegant Falkirk Estate & Country Club. 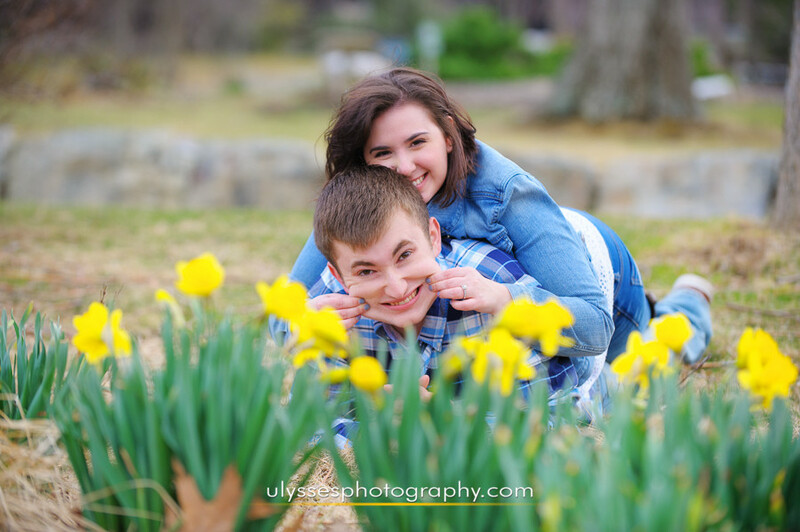 More with Allison + Ross.